Especially when heavily backpacked on the trail... 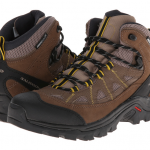 These waterproof, lightweight, sturdy hiking boots give room to the toes (and bunions also) and a great stability along with flexibility. Arch and ankles support are well taken care of. The traction is great on roots, creeks, uneven ground...you name it! And you’ll still have money in your wallet after you get them! 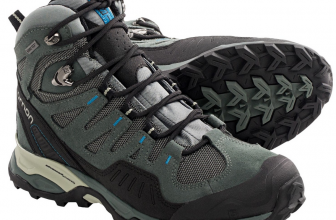 Wide, picky feet stop searching for the most comfortable hiking boots! I have been complaining to my husband for so many years about how I can never find the right hiking boots, that he thought it was hopeless for me to ever find them. The boots look great and need very little time to break in. As a matter of fact, I wore them around the house and took them the next day for a day hike and I had no blisters whatsoever. I am prone to blisters, so these boots are a bless in disguise since not even once did they give me any blisters or hot spots. I have wide feet and the boots feature a wide toe box and my bunions (yep, have those also, lucky me…) don’t bother me anymore. 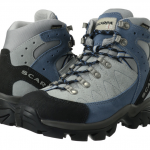 The boots are lightweight and feel sturdy at the same time. 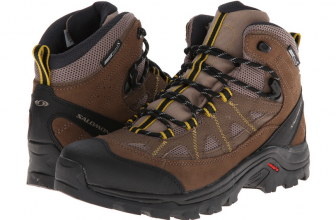 It’s great, as these boots manage to be solid, providing great stability and be flexible just as well. The arch support is also very good (even if it felt a bit weird in the beginning) and I have only good things to say about the ankle support. The boots are well built and seem to be long lasting. I am able to also fit my orthotics, so you can see that width is not an issue for these boots. I take these boots on my daily hikes, but I think they work even better while heavily backpacked. 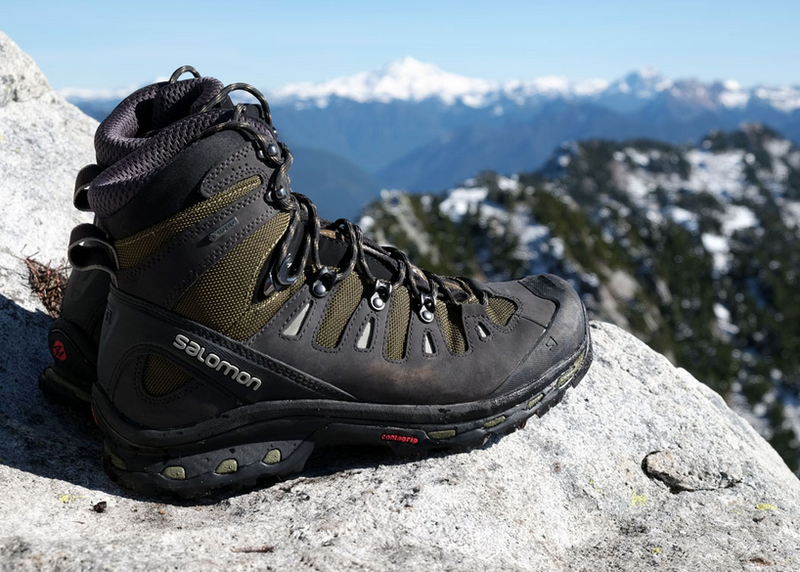 The boots give great traction on shallow creeks, rocks, roots, uneven ground and the ankle support makes it easier to hike for hours. The price you pay for the quality is amazing, also. I can see that I’m satisfied with the width of the boots, but I think that a regular feet person doesn’t feel the same as me. So, maybe the boots are a bit too large. The heel slips a little but this can be easily worked out with some heel lock lacing techniques. As was to be expected, I found the boots a bit stiff in the beginning- this is why the break in period- but I don’t have this problem anymore. The laces come untied pretty easily but this can also be solved with other types of lacing or simply double knotting the existing ones.